Using Pocket Charts to Develop C.O.W. 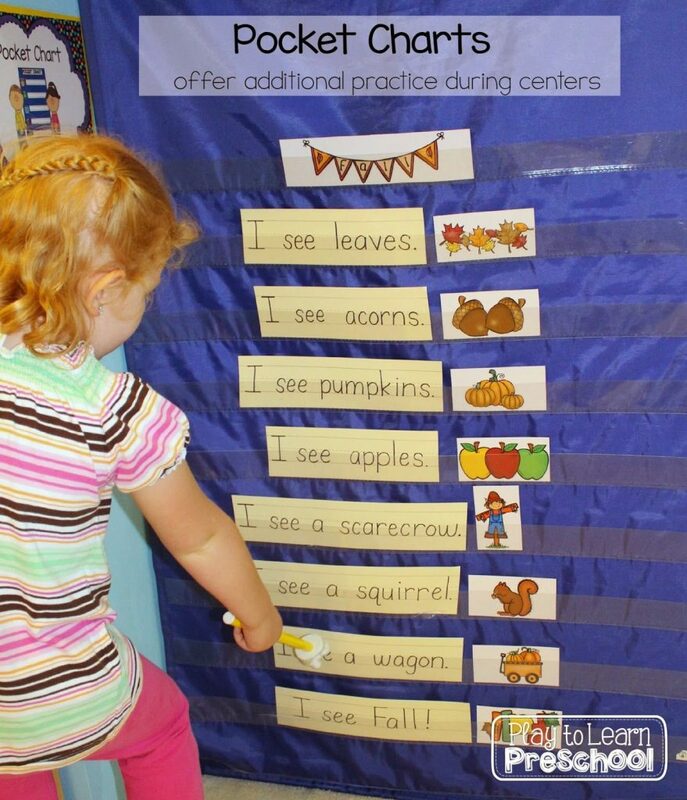 Using a pocket chart or felt board offers children additional time and space to practice tracking print. We have a pocket chart set up as a center each week. Students visit it during center time, grab pointers, and practice reading the words. Picture clues are important! 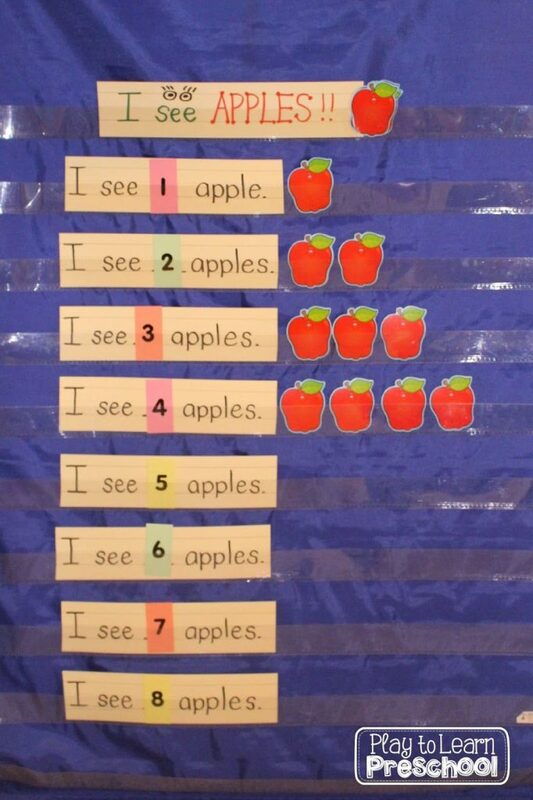 This Apple pocket chart accomplishes many goals: tracking, sight word practice, number recognition and counting. 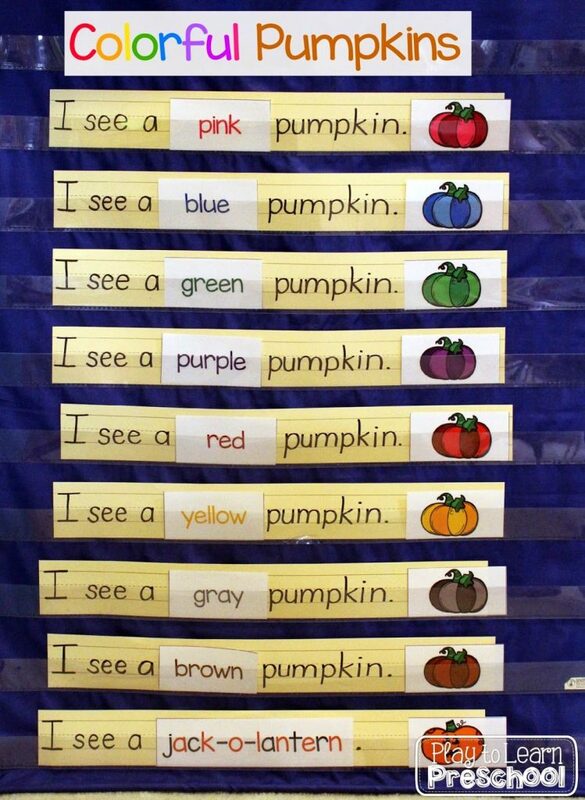 This similar pocket chart is terrific for practicing tracking and sight words, as well as color recognition and matching. Remember that the goal is to have students point to each word as they read, with one-to-one matching. The goal is not to have the students sound out or spell the words. 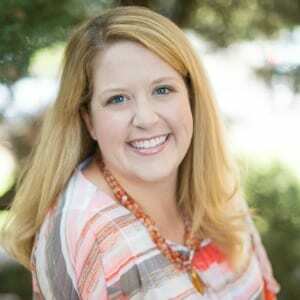 If your emergent readers are stuck on a word, tell them and move on! 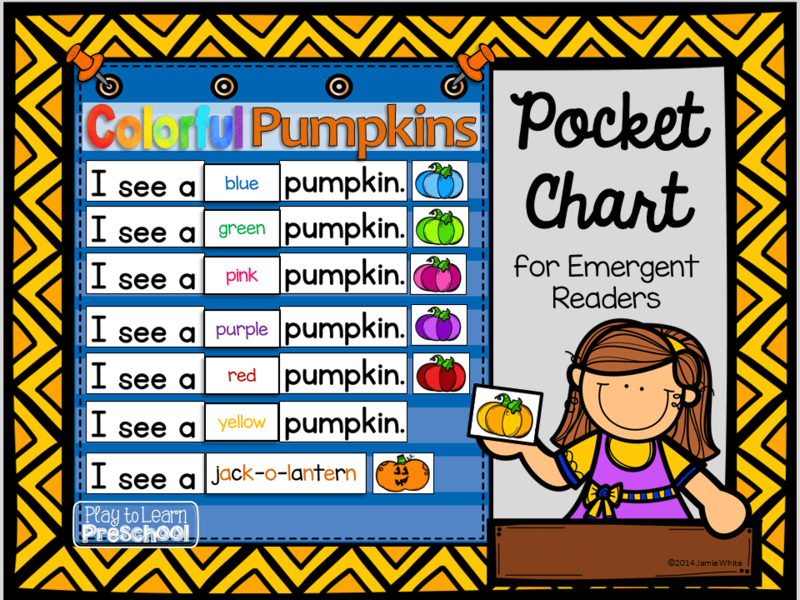 The “Colorful Pumpkins” pocket chart and coordinating student book are available here.